Have you heard of Comic Con? It’s one of the biggest event’s that goes on at the convention center from July 19th-22nd. Comic-Con is an International event and held in multiple cities around the world. San Diego just happens to be one of the largest Comic-Con’s in North America and is by far one of the largest conventions held in San Diego. It all started in 1970 when three people put together and held a comic book convention in Southern California and has grown every year since. 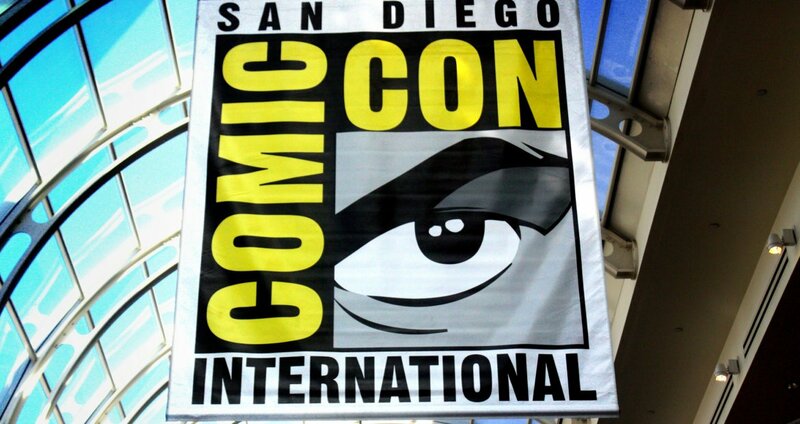 Today you will see celebrities, actors and actresses all around the convention center and downtown San Diego. They will be out either promoting their next movie, book and or just out around downtown scoping out the scenes. Comic-Con over the years has grown to a massive event which has topped over 130,000 attendees. Scattered throughout downtown you will find a bunch of activities whether you have tickets or not. barleymash located on 5thand Market in the heart of the Gaslamp is one of the best places to watch from on the patio in my opinion. 5thand Market is packed with restaurants but barleymash has excellent food and even plays movies and has special Comic-Con menu items. Union Kitchen and Tap located on 5thAvenue in the Gaslamp District has a huge patio with plenty of room to view all the madness. With its location, very close to the convention center you will be in the heart of all the action. Social Tap located on J Street near the ballpark with a patio towards the front of the restaurant as well as the back you should have great views of whats happening at the ballpark and everyone walking around. Altitude located at the Gaslamp Marriott on the 22ndfloor rooftop you will be able to see into the barpark and see all the events going on inside and right outside the park. Altitude has some of the best views of downtown. Fairweather located near the ballpark is a rooftop bar with craft cocktails and local beers. If you are hungry you are able to order food from Rare Form below. It has a great view slightly into the ballpark but mainly on the outside of the park. Events will be going on the whole weekend and you will be sure to see some awesome people.